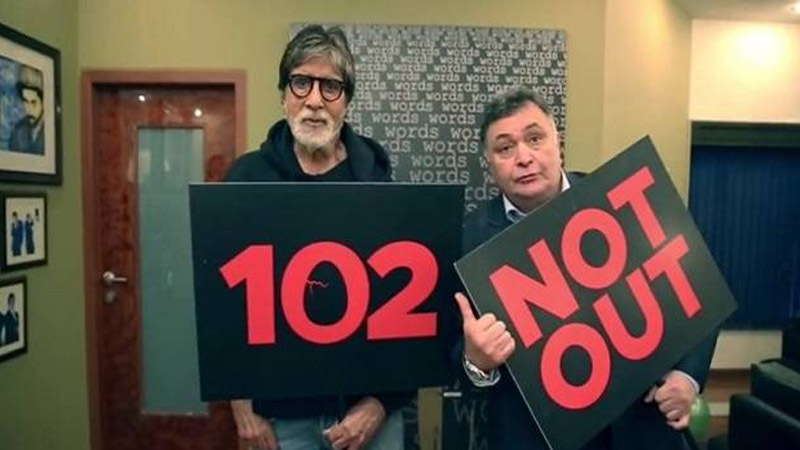 Amitabh Bachchan and Rishi Kapoor starring film 102 Not Out has been released. And it has brought an unusual story which is eventually hilarious. 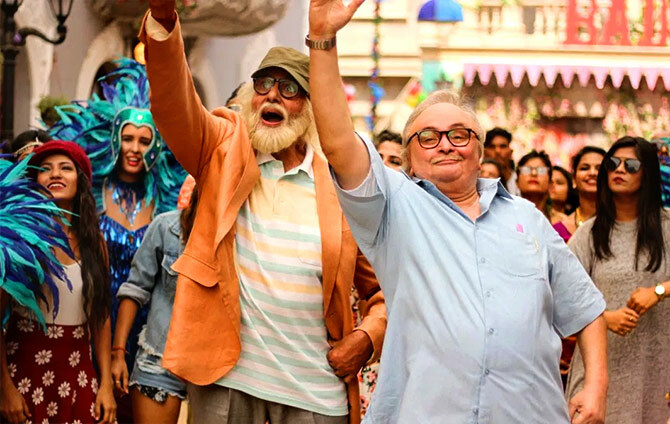 In the movie, Amitabh Bachchan is playing the role of a 102-year-old man. Fortunately, he is quite health conscious. And he also looks healthy for his age. On the other hand, Rishi Kapoor will play the role of Amitabh Bachchan’s son. Rishi is 75 years old but quite unhealthy. 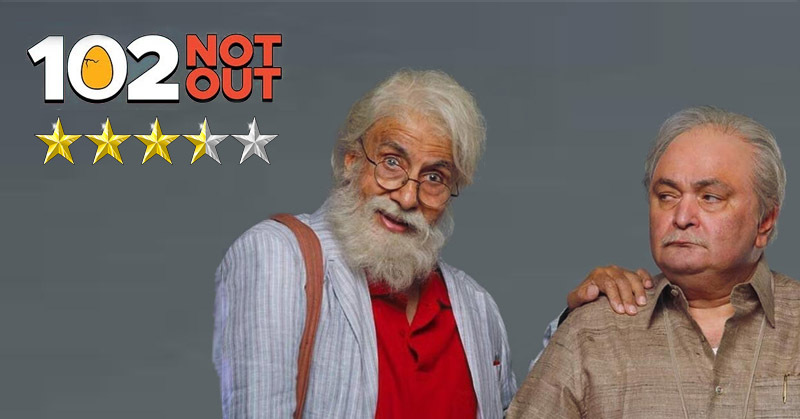 ‘102 Not Out’ is a comedic story about an elderly man. Dattatray Wakharia (played by Amitabh) who wants to beat the record of the oldest living man of China, Ong Chong Tung, who is 118 years old. His son of 75 years, Babulal (Rishi Kapoor) is completely different from him. While Dattatray’s life is filled with positivity and negativity is kept out, Babulal’s life is rather the opposite. Dattatray decides that if Babulal doesn’t change his lifestyle, he would send him off to an old age home. The story revolves around these two and Dheeru (played by Jimmy Trivedi) trying to reconcile the duo. 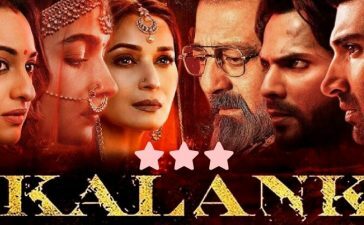 Reminds you of Hrishikesh Mukherjee, Basu Chatterjee, Rajkumar Hirani’s cinema… Simple plot… Powerful writing that keeps you engrossed and enthralled… Dollops of entertainment… Heartfelt emotions… Winner! 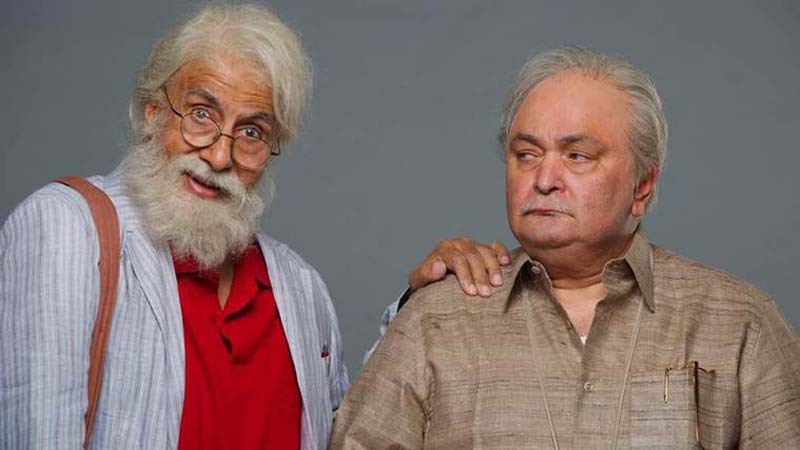 ‘102 Not Out’ is based on the Gujarati play that focusses on the message that “Age is just a number”. The director, Umesh Shukla, very cleverly tries to bring out the fact that, indeed, it is just a number. And it is one’s thoughts that make them old or young at heart. This is done and observed through the funny tug of war between the father and the son. People are often misled about the idea of old age. And the movie is sensitive to this idea. It is also mentioned in the film as well. 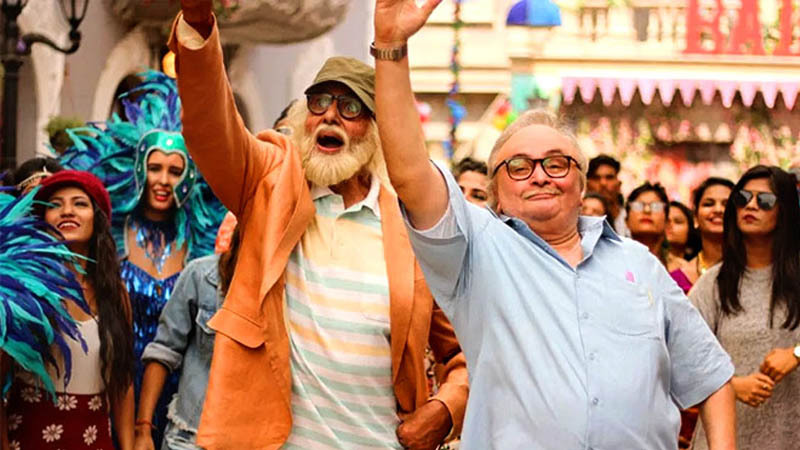 Both Amitabh and Rishi Kapoor carry the tone of the film very well. They have played their roles very well. Jimmy Trivedi has played his role of being the link between the two conflicted family members beautifully. 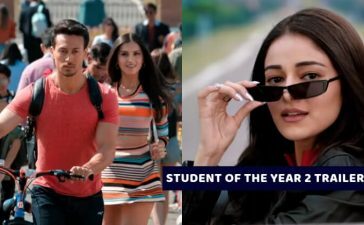 Although several dialogues in the movie are funny, the climax of the whole ordeal does not match the overall tone of the plot. 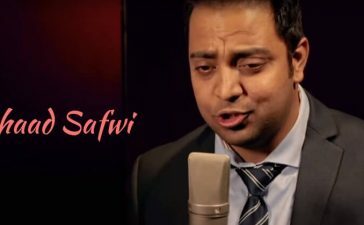 The music score for the movie is melodious, it does not suit the overall theme. 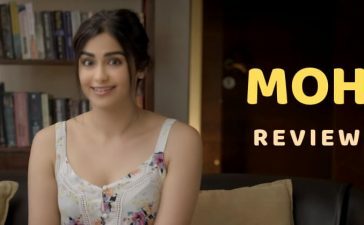 In conclusion, the film is a decent entertainer. However, be advised to not have too many expectations out of it. Let us know your opinions in the comments below!